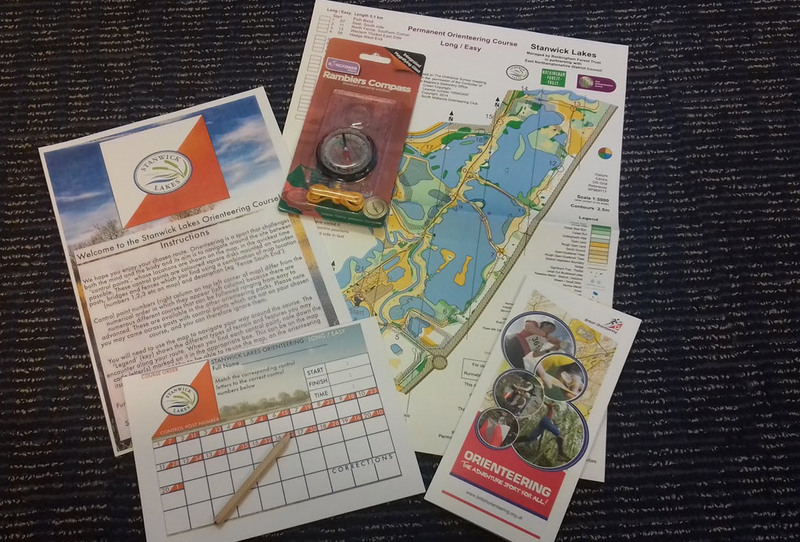 Orienteering is an exciting, outdoor adventure sport which involves walking or running whilst navigating around a course using a map and a compass. We are pleased to say that this is now available at Stanwick Lakes. There are five different courses to suit all abilities and ages and a handy pack, with map, compass and all the essential items needed to get you started. This is available to purchase in the shop for £4.95. 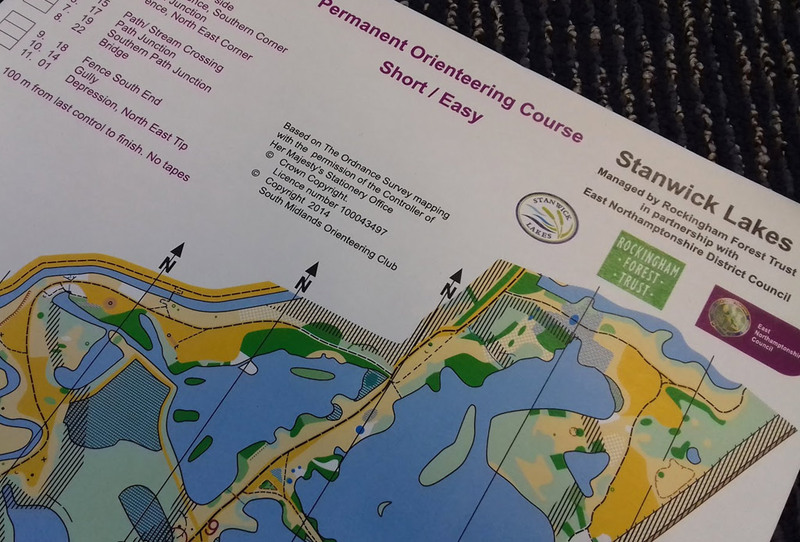 It does not matter what age or how fit you are, orienteering is suitable for anyone wishing to improve their navigation skills or for anyone who loves the outdoors.